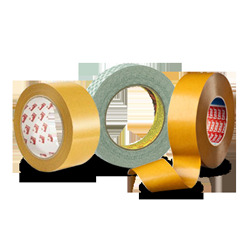 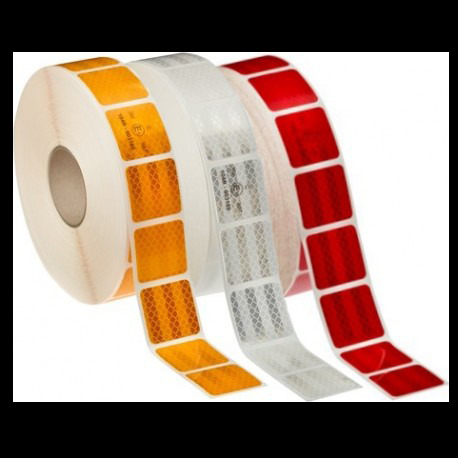 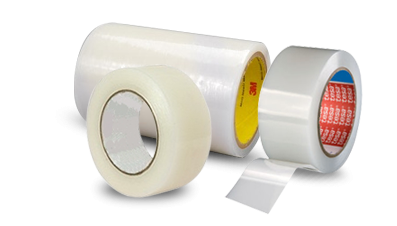 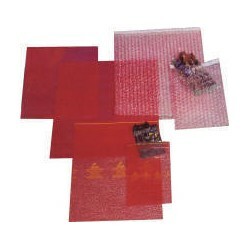 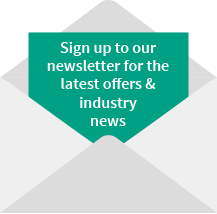 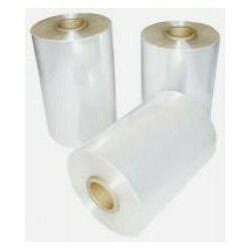 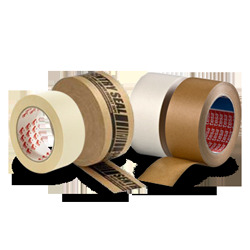 A multi-layer polyolefin shrink film produced in compliance with EEC directives; its versatility makes it ideal for both manual and fully automatic machines. 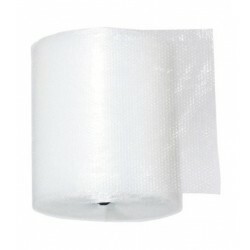 Available in Clear and Opaque Black for security. 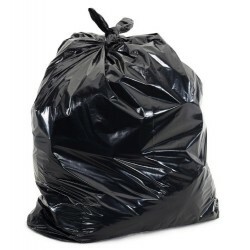 The humble black bin bag for the easy disposal of domestic and commercial waste. 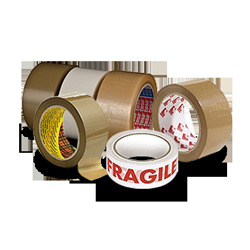 For collation shrink requirements, in particular top and bottom tray shrink machines, made to your specific requirements. 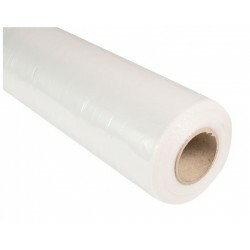 Stock sizes available up to 1840mm in width, other larger sizes can be manufactured to order. 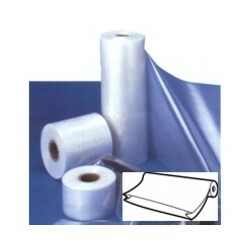 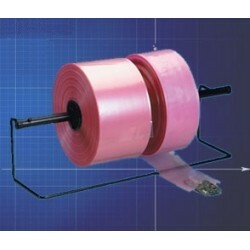 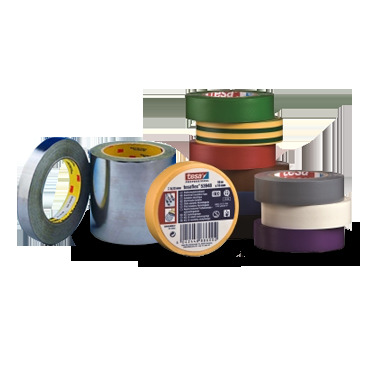 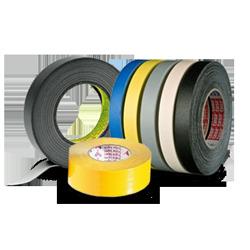 A continuous roll of gusseted polyethylene, available in made to order widths. 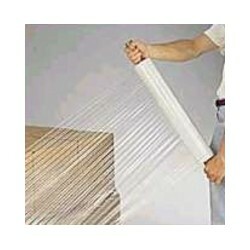 Make your own bags/pallet covers. 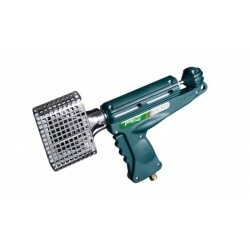 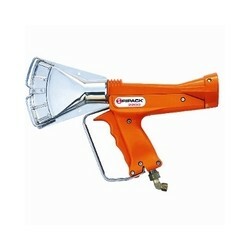 Hundreds of uses in the factory or warehouse. 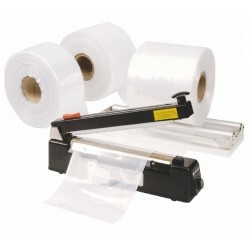 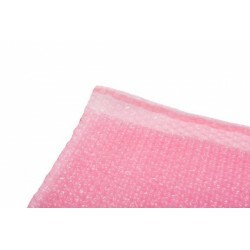 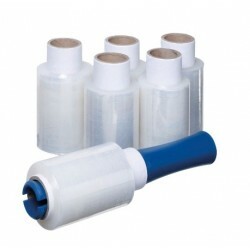 Ideal for packaging odd shaped or long items. 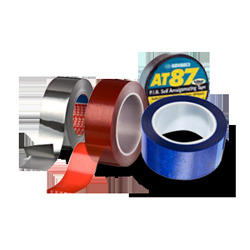 Simply insert your product into the tubing, cut to required length and heat seal or tie off one or both ends. 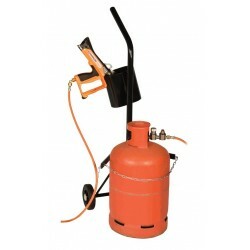 Store your shrink wrapping tool & gas bottle with this trolley. 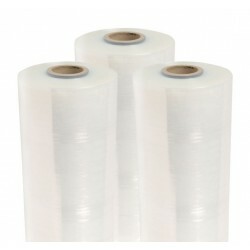 A continuous roll of polythene anti static layflat tubing. 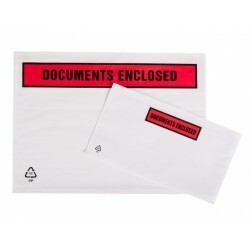 Document envelopes with a self-adhesive backing.